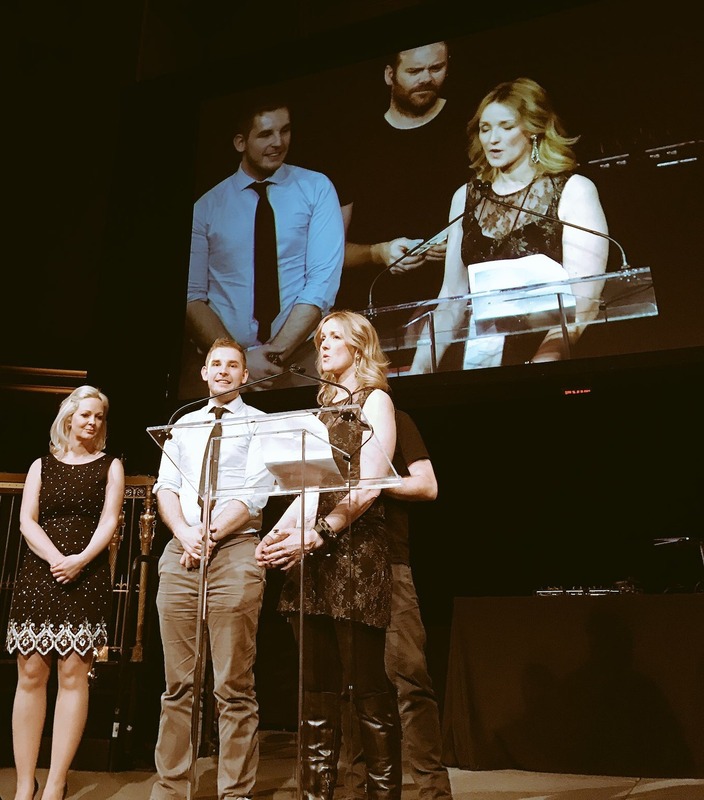 Switzerland – Irish UX design company Frontend.com and the International Organisation for Migration (IOM) were this week (08/02) awarded the People’s Choice award at the IxDA Interaction Awards in New York. The winning concept is a standardized medication label concept, which conveys essential information graphically/visually and therefore avoids language barriers and helps people with literacy challenges and most importantly, on the move. The international awards, part of the annual ‘IxDA Interaction’ conference, recognise design excellence and celebrate innovation in technology, business and service provisioning. The collaboration also was also honoured by the industry for connecting people and optimizing the service provision. The next big step and challenge is turning the concept into reality, Viriri added. Frontend.com led the collaboration and involved design students from four Irish universities: Trinity College, IT Carlow, NCAD and the University of Limerick. The win was a first at the IxDA Interaction Awards for a United Nations agency and beat out 296 other entries from almost 30 countries with projects focussing on a wide variety of spaces from healthcare, insurance, making government services accessible, social justice and community regeneration. “I think a part of the appeal of the project was the fact that it was an inclusive and open collaboration with many partner organisations involved seeking to make a real change to some of the world’s most vulnerable populations,” said Long. “It has been amazing, as a design team, to see the human effect of this work and to have it recognized by our industry peers is particularly special and humbling. It is such an honour to represent Irish design on the world stage, and to be involved with an organisation who are trying to solve such worthwhile human problems,” said John Buckley, UX Designer at Frontend.com who lead the collaboration. For more on the concept, please go to www.frontend.com/futurevision or watch this video: www.vimeo.com/frontendux/futurevision.